A little mixer like this Mackie is an almost must-have essential for any DJ who plays out, but not only in well-equipped clubs. 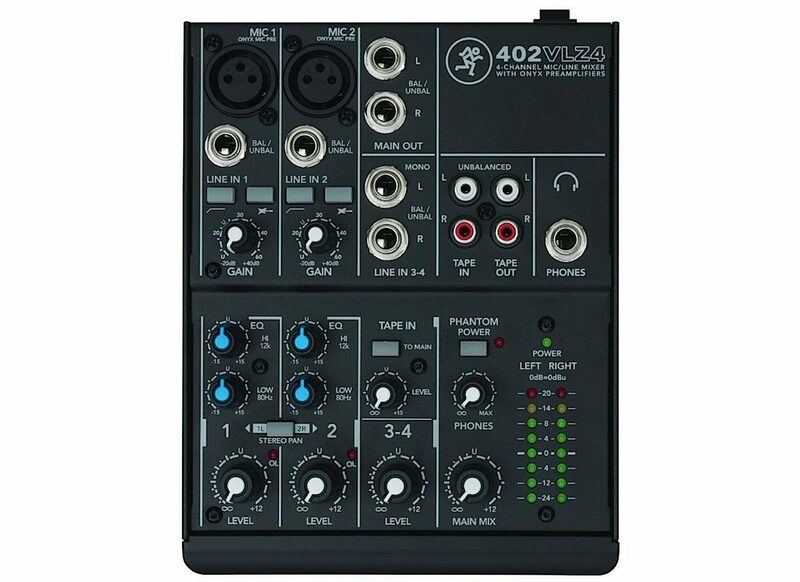 Today we find out why, as we review the Mackie 402VLZ4. 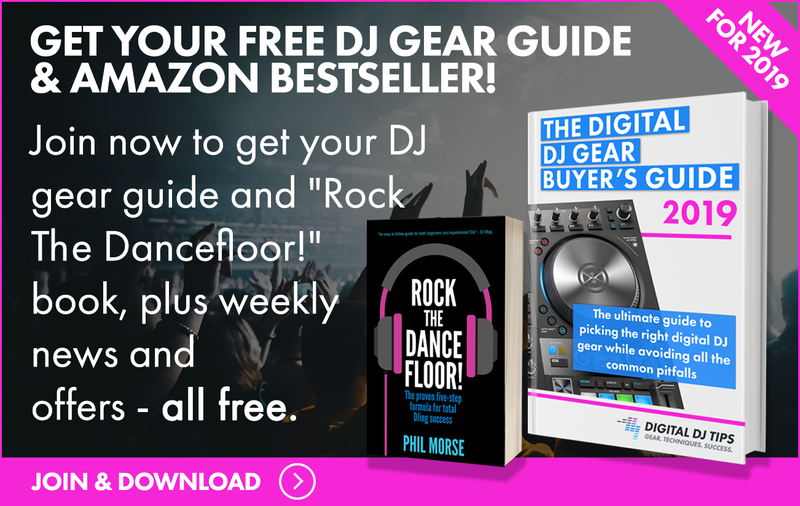 You plug it in and power it up, then plug your DJ controller’s output into one of the available inputs (there’s a bit of choice) and plug from one of the available outputs (Main Out or Tape Out) into the venue’s PA. On the basic level, that’s it. So why would you? Well, that’s what we’ll look at in the “In use” section. The front, showing all the controls, including the switch for turning the two main channels from independent mono to stereo (not mentioned in the review/video, but basically a mono/stereo switch for your DJ controller). To add two pro mics or musical instruments – There are two pro mic channels (ie XLR, powered if needed) with bass roll-off, the two “main” line ins can also be used for adding instruments a such as guitars, too, or mic-ing up saxophonists, adding a sampler etc. Adding a pro FX unit – Want to use an effects unit that relies on an FX send/return look, like an RMX500? Can’t do it with most DJ controllers, but if you plug it into the Tape In/Tape Out on this, you can, using the tape In volume control as the wet/dry. This model really caught our eye because it’s tiny, well built, and cheap, and it sounds great. 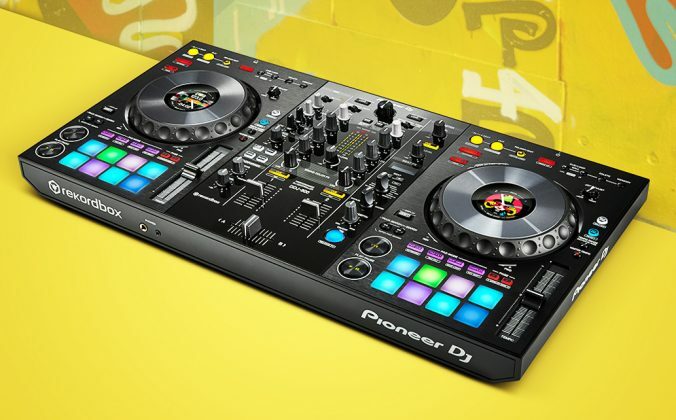 Digital DJs need no more, but most such mixers are really overkill. You can’t do all the things I describe above at once, but that’s not the point; point is you can usually find a way to get everything up and running whatever a venue, DJ set-up, microphone requirement or other exotic addition to your expected set set throws at you (hello, electric violinist!). I would like to have seen gain and EQ on channels 3/4 ideally too, and am not sure why the Tape Out isn’t a fixed volume like the Record Out would be on say a Pioneer mixer, but they’re not faults. 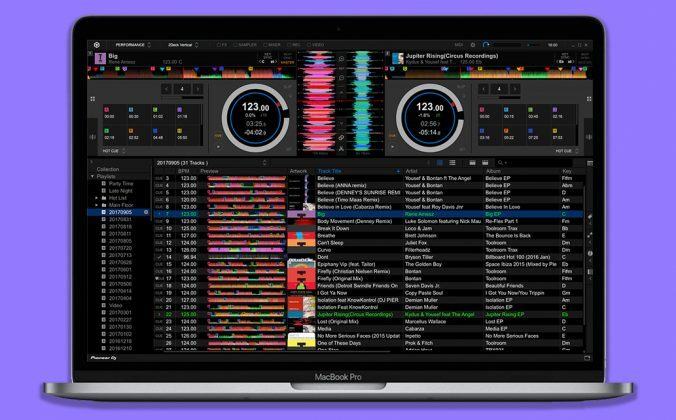 The mixer has such a tiny “footprint” that it’ll fit anywhere and there’s no real excuse not to have such a device in your DJ bag at all times. 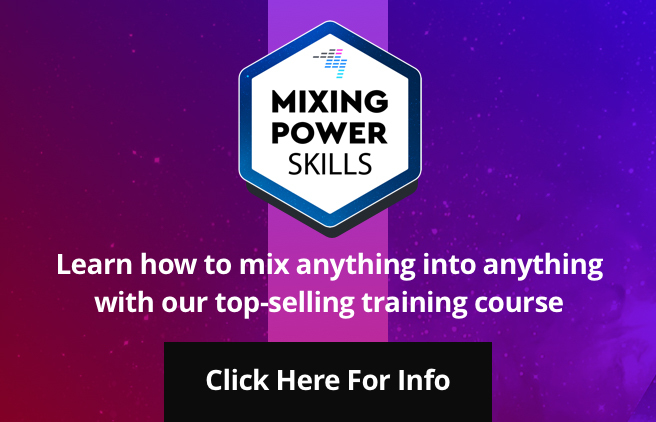 But really, if you’ve ever faced any of the situations above, a small mixer like this is a great thing to buy and throw in your bag as an insurance policy. Get loads of leads of different types, read the instruction manual carefully (it’ll fill you with ideas, too! 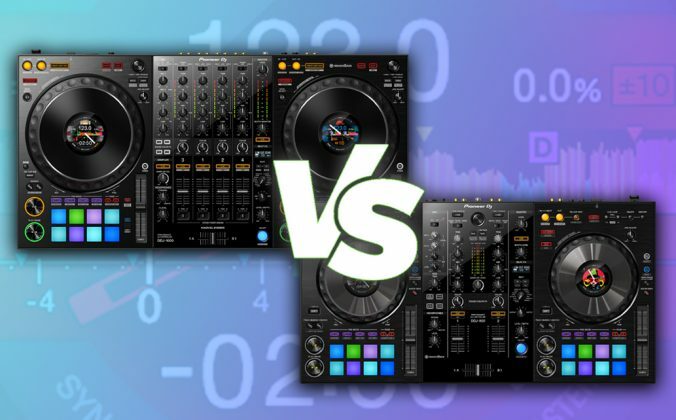 ), and don’t be trapped by the limited ins/outs of your DJ controller ever again! 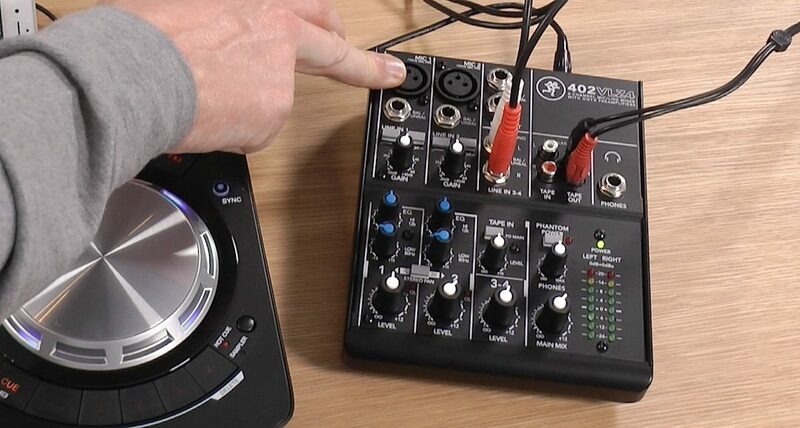 Do you use a little mixer like this in your DJing, perhaps this very one? Would you consider adding such a thing to your set-up? 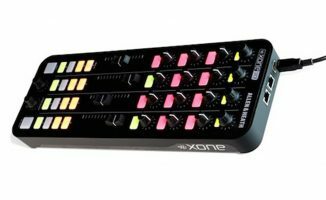 Or would a little two-channel DJ mixer be better? Share your thoughts below! Good review, Phil. I’ve had the previous model (the VLZ3) of this mixer in my DJ bag for quite a while. I use it as a backup system when I’m playing out on my own (with iPad and DJ Player plugged in). I’ve also used it to get a booth out a couple of times with an older controller. Simple to use and highly recommended. It’s also great for finer control of EQ of a microphone than most controllers can offer. I’ve used it this way a couple of times at events where various people needed to speak or sing. I have the VLZ3. What is the difference? I don’t see anything different whatsoever. Maybe it’s the circuitry? Anyway, I originally bought it just to have an easily accessible volume control and balanced ins/outs for my home studio (Macbook Pro, Traktor Audio 6, Rokit 5’s). Great review Phil. Do you know if there is some MIDI clock device that could be stuck either before the mixer or another mixer that has such a device so that if one were to incorporate live instruments, they would stay in time with the music? So that say any delays from the live instruments were in time with the music? I have a tap button on my sub-mixer for effects. Do you have a tap button? I just added a Mackie Mix12fx to my setup for less than $150CDN. It’s a little less portable, but it has built in FX and extra inputs which is handy for the mobile/wedding gigs I do. I have a Behringer X1204USB and it has not only a compressor/limiter (with phantom power), but it has some simple effects and a USB card integrated. The new Behringer mixers have a much better quality control than two years ago. Sorry to say it Cusp, but used two different current Behringer models recently and I still can’t say they make it to the top of my list. Also, from a portability/stick it in a small corner of the booth point of view, it’s a totally different mixer. 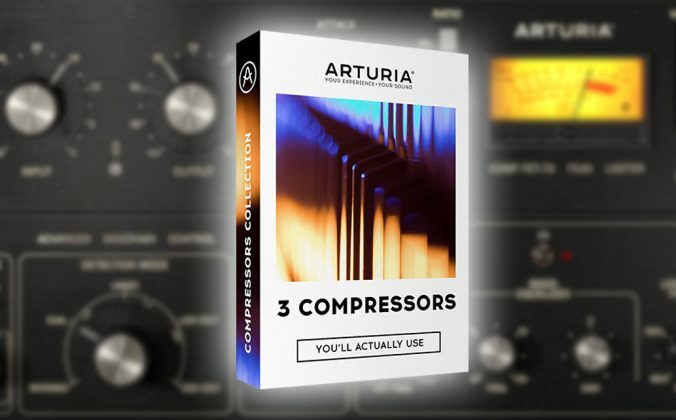 How is the sound quality to use as a Home Studio mixer? It’s sound quality is lower compared to my MOTU Audio Express? The Mackie XDR2 preamps (on the mic channels) are pretty good, if not quite up there with the venerable Onyx preamps I have in my DL1608. Definitely better than what you will find in a controller (including my favorite Denon MC6000). The MOTU is a good soundcard and the Mackie will do nothing to deteriorate your sound quality in the process. The board is good, components are fine and the signal path is very quiet. Look at my comment at the bottom about the new (3rd generation) MG06! 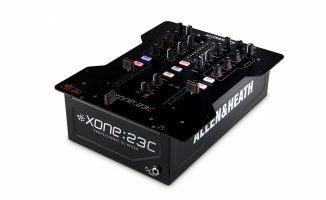 This is also a great unit if you happen to use DJ controllers with poor sound quality like a S2, S4, or Twitch. When I had an S2, I’d put this in between the S2 and the club system and it really cleaned up the sound. It sounded virtually identical to my A&H Xone:42 which was a very nice surprise. Highly recommended! That sound a bit strange, as the mixer does nothing to clean up the sound. You can’t make anything better than the source without sound processing and these boxes have nothing in them for that purpose. 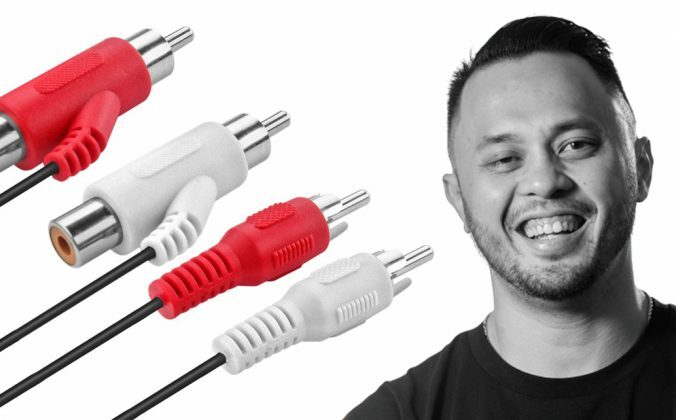 It might offer you a boost in line level to the PA and if you use the EQ that could help you color the sound a bit different, but no way will a mixer (this or any other) make a bad soundcard from a controller sound better. Just my opinion, based on years of sound engineer experience. Excellent article! I’ve been using the Behringer Xynyx 502 http://www.behringer.com/EN/Products/502.aspx for several years and it’s proven to be a rock solid and highly useful addition to my setup. It retails around $45.00 US on Amazon. 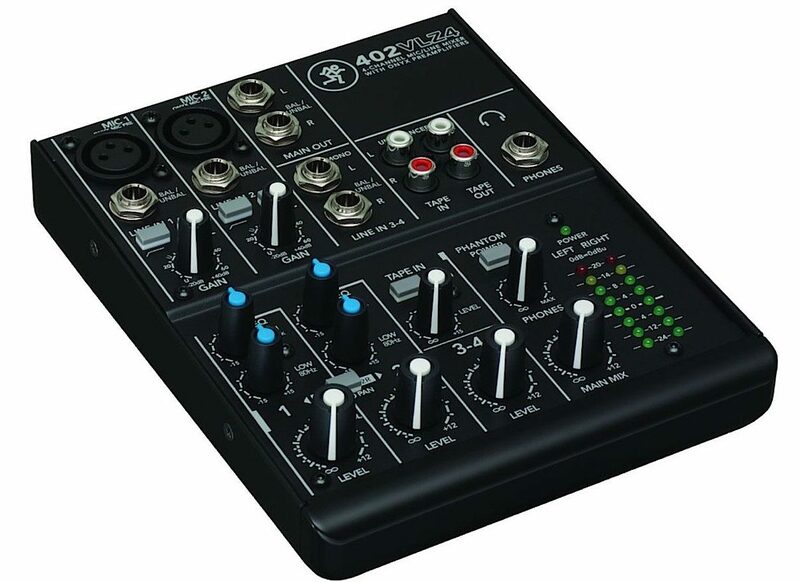 I use this type a mixer for usb powered midi controllers or if i using only soundcard. I do karaoke every week so it helps me there as well. 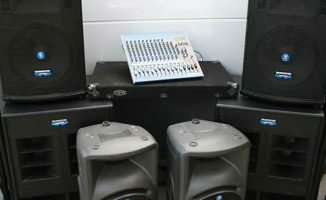 My fellow Dj asked me about this rhe other day, He was doing a gig and his client asked for a seperate mic channel and he didnt want it from the mixer. He didnt have one, so he buying one for future gigs. 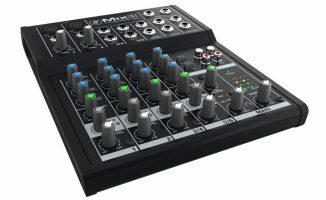 These mixer are not very expensive, mackie, yamaha and harbinger have similair price points, You can nab one of these pretty cheap and be ready for anything.